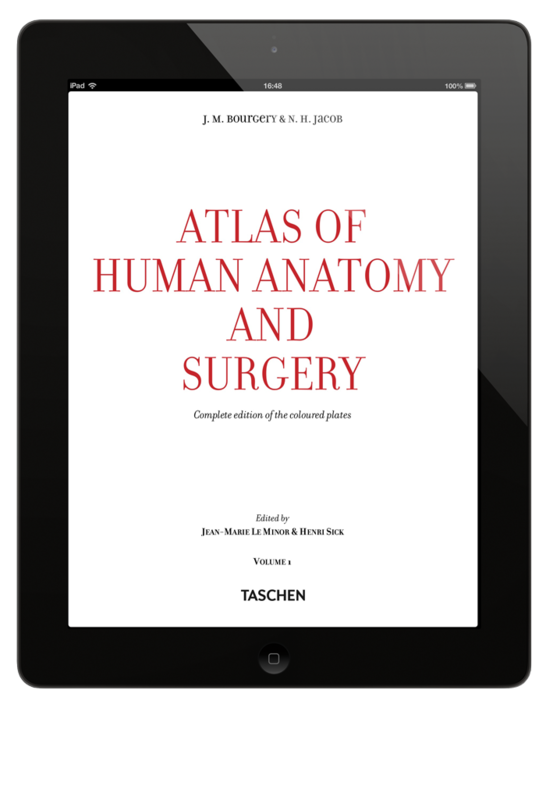 Working with Taschen, one of the world’s most renowned art book publishers, we transformed their art of making books into an interactive digital experience. 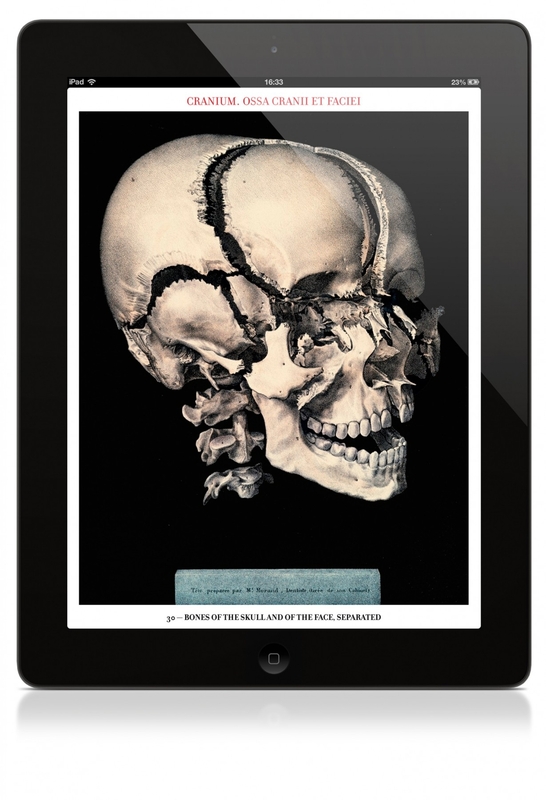 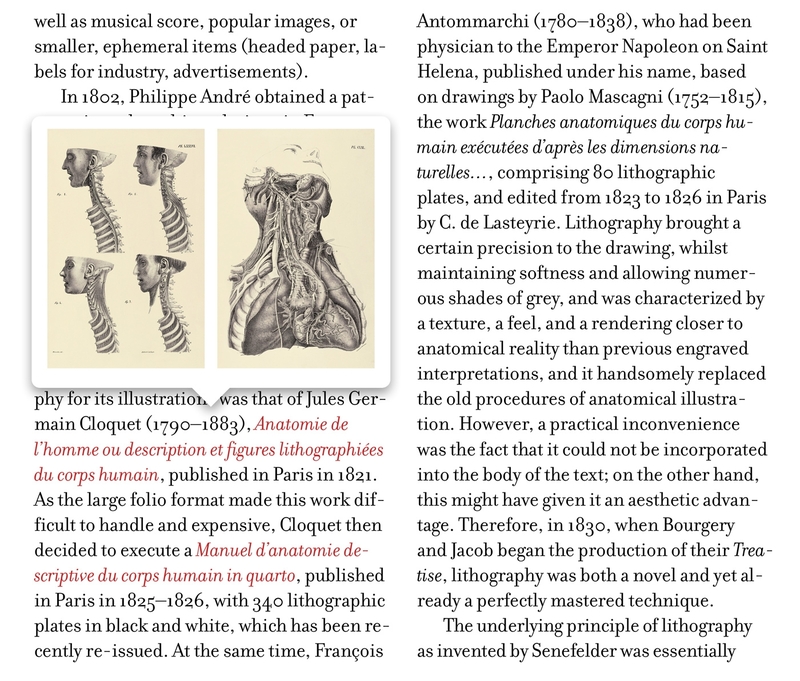 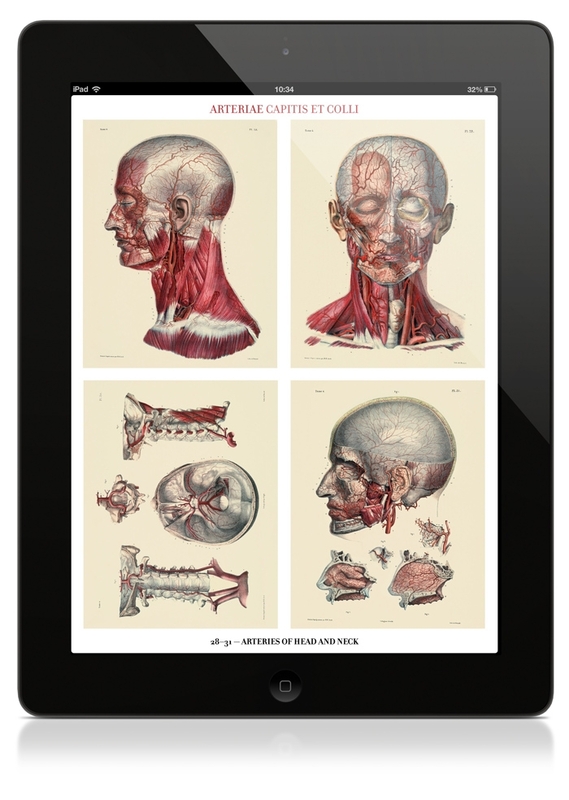 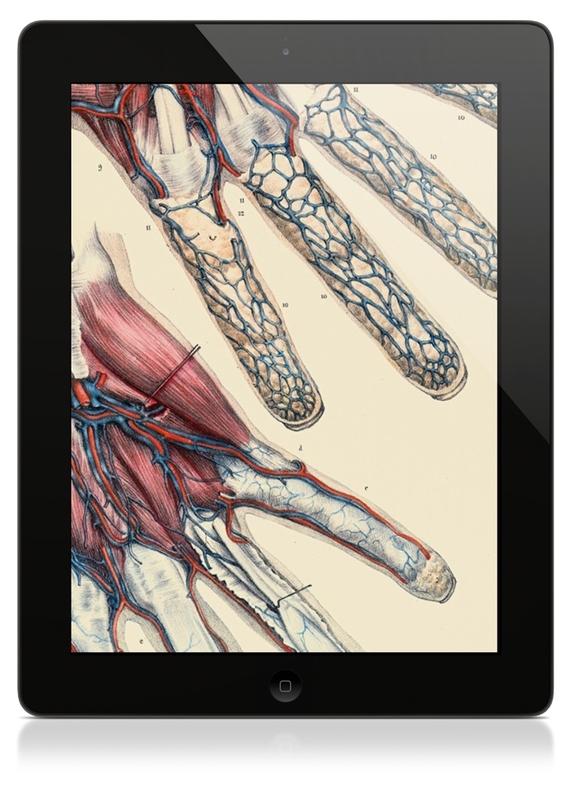 This ongoing project consists of adapting existing printed publications into beautifully designed iBooks for the iPad. 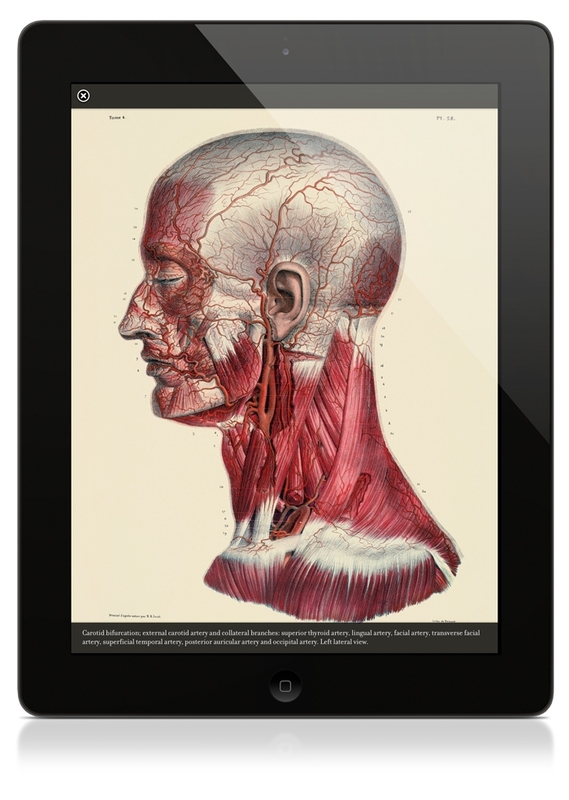 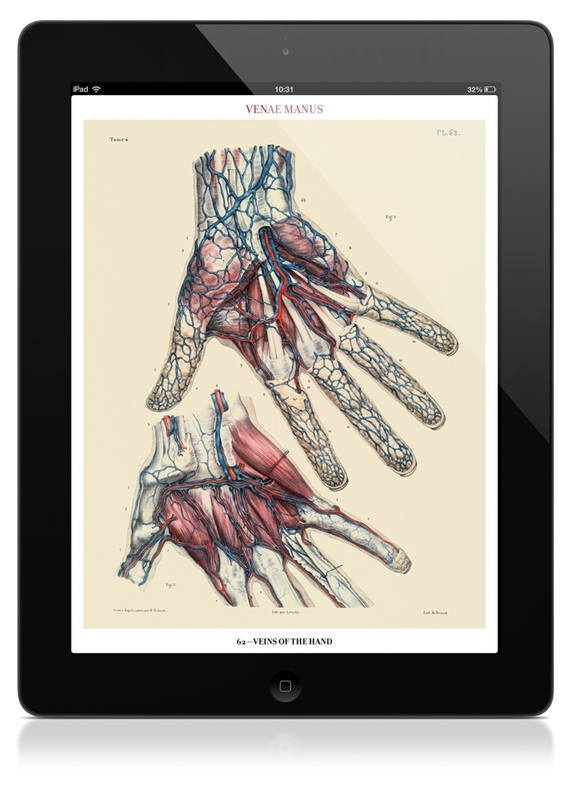 Whilst keeping elements of the printed designs, the iBooks explore the potential of the digital medium with added functionalities and interactive content.